Our annual Chanukah Wish List has been a HUGE success! 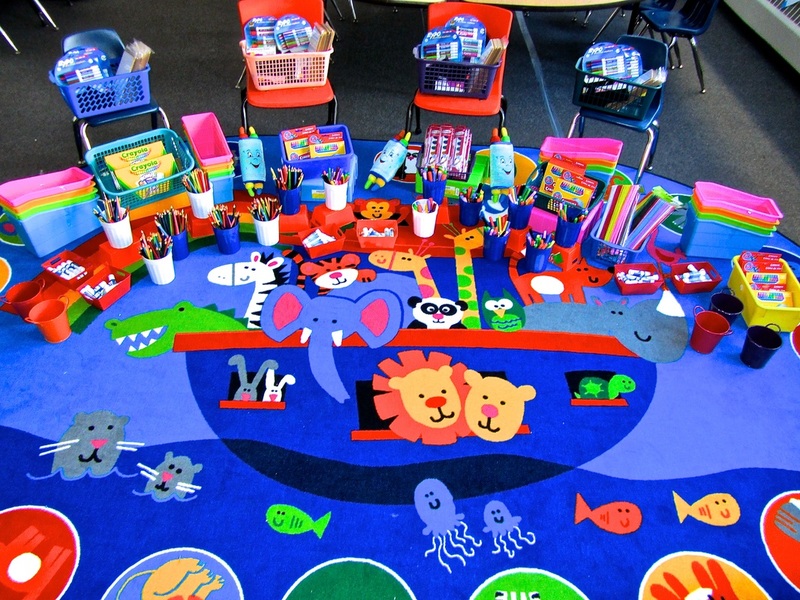 We now have markers and crayons, white boards, and even a new Noah's Ark rug. What our school would like most of all is to celebrate Shabbat together at TBT. 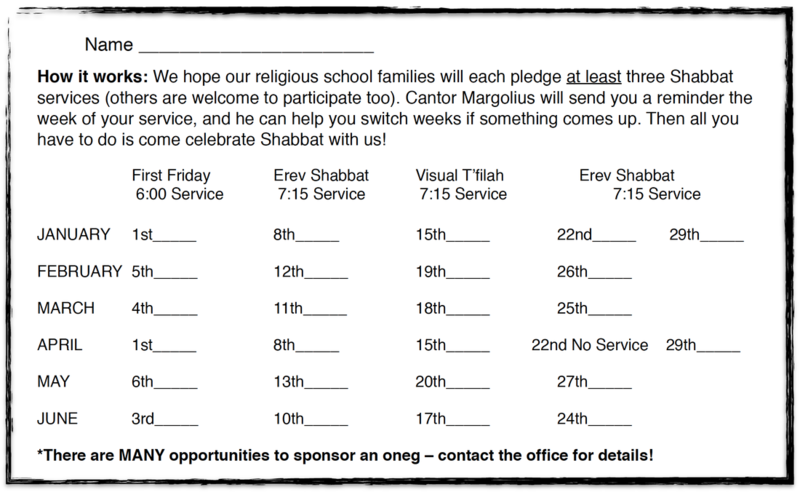 We hope our Religious School families will pledge at least three Shabbat Services to attend this spring. 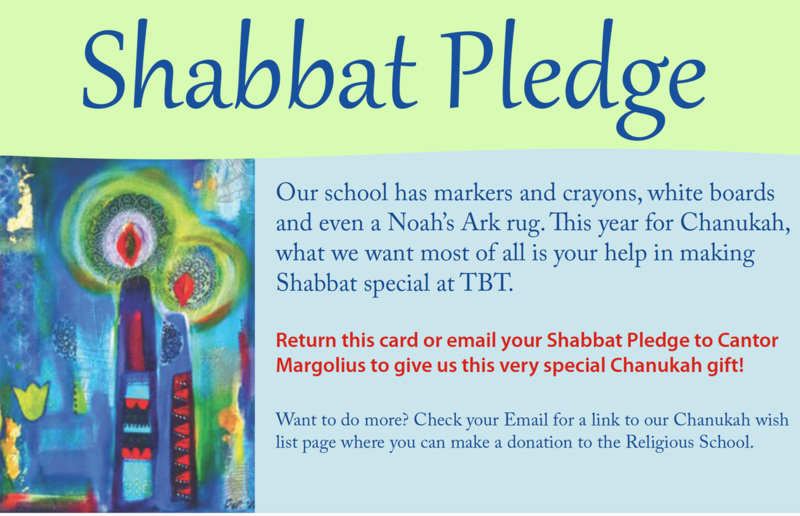 Click HERE to download a pledge card, or simply email Cantor Margolius with your dates from the list. PS – if you would like to consider leaving a legacy of support for TBT, please contact Cantor Margolius! 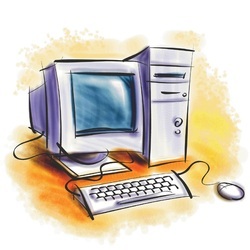 The Rosenblum Technology Fund was established to support the use of technology in the Religious School. Our students can now enhance their Hebrew skills with the online version of our fantastic Mitkadem Hebrew curriculum. Every Sunday morning our T'filah is enriched by an illustrated Siddur projected onto the walls of our Sanctuary. Skype video calls help us reach students who otherwise would have to miss class. Technology can provide fantastic Jewish learning opportunities for our kids.